From small beginnings in 1975, Trojan has become one of the largest manufacturers of acrylic baths in Europe, with a reputation for manufacturing high quality products. As a company we continually invest in new designs, plant and equipment in order to keep moving forward and in an ever evolving, fiercely dynamic and competitive global market. At all levels of our organisation, we remain the forerunners of our industry. 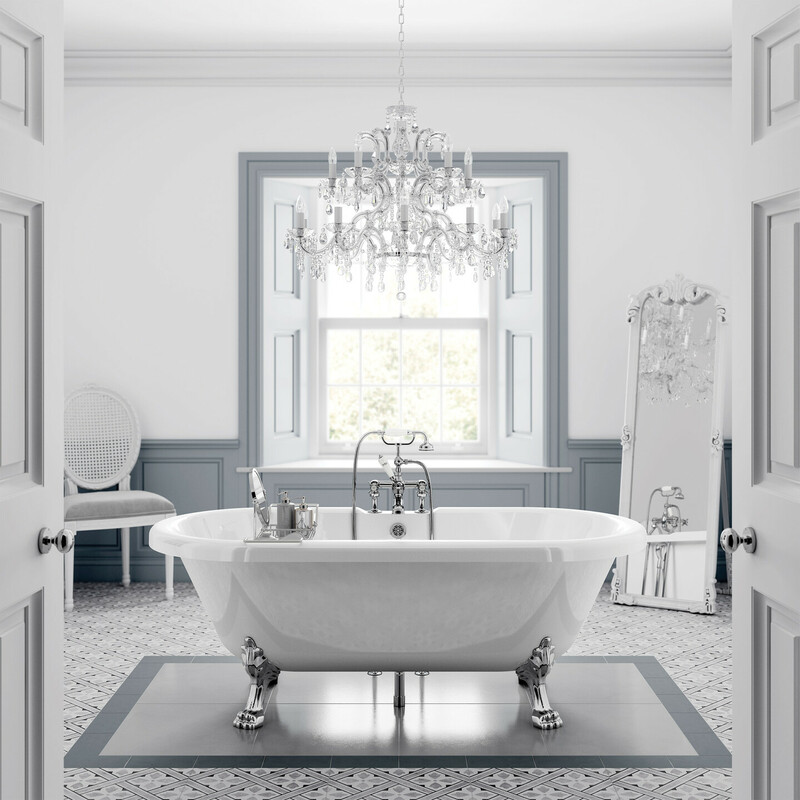 We set the standards in bath manufacturing both within the UK and overseas. Our products are manufactured to a high standard and specification, always at a competitive price. Each person within our customers’ organisation is paramount to us. We have a responsibility to show every customer our core strengths, educate them on our products and demonstrate our manufacturing ability. In the coming year we are launching a range of new products and all new marketing materials, to establish our position as the number one choice for all bath-related requirements. At Trojan we are committed to offering something for everyone. Whether you’re looking for comfort and design or size and value, we’re confident that across our 6 different ranges, we have the product to suit all your bathing needs. Since Trojan was founded in 1975 the philosophy of the company has remained the same: produce a quality product using the best possible materials. Our skilled craftsmen take great pride in their work to ensure you have the best possible bathing experience. Our obsession with quality is complemented by our policy of continual investment in new equipment. This combined approach means we are now one of the leading bath manufacturers in the world. Trojan built a complete new factory to manufacture Trojancast products. Separate from all other production areas, the dedicated factory has been equipped with the latest technologies and is run by a team of specialist personnel who take pride in each and every Trojancast bath they produce. 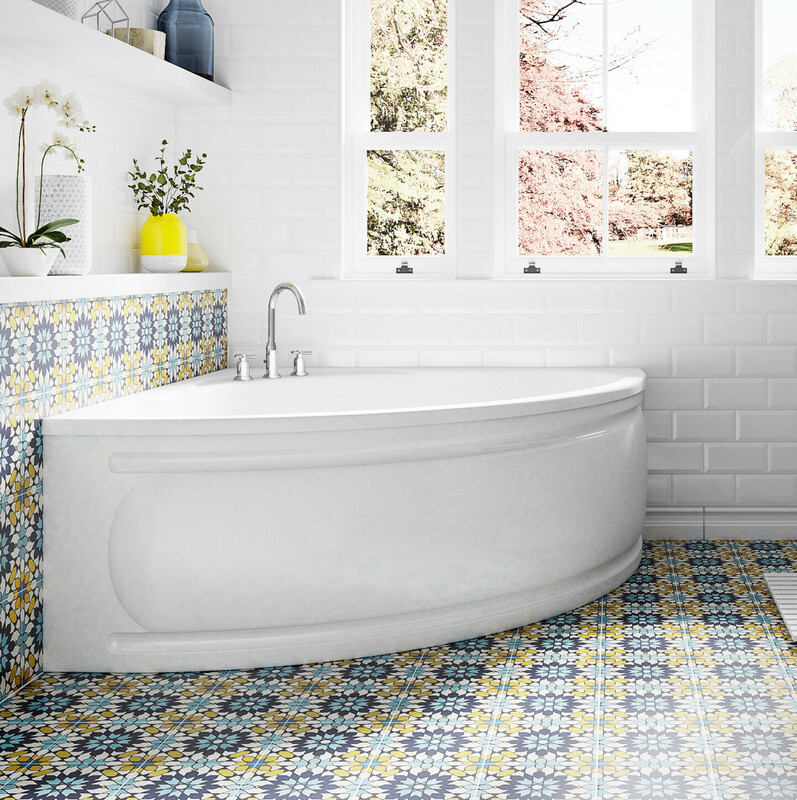 Whether you are considering tiling your bath in or using a standard panel, Trojan offers a wide range of quality solutions suited to any budget and design. Our wide range of bath panels will help play an essential role to your bathrooms overall interior style and finish. High impact polystyrene panels offer an entry level solution. Available in 2mm or 3mm the Supastyle and Flat panel are timeless in their design and are complemented by the Tudor traditional look panel. The mid to upper level solution is provided by the Titan, an innovative twin skin panel offering a simple design that hides an engineered second panel that offers substantial strength and durability. Our exclusive range includes The One Piece, a pioneering front and end panel constructed from a marine grade gel coat that has been hand laminated with fibreglass matting to create a seamless front and end panel into one piece that can be cut to size on site. The end result is an integrated front and end panel that will present the wow factor on any rectangular bath. Our trays are designed in-house with the latest technologies for the ultimate performance, strength and durability. Our philosophy is simple; produce a quality product using the best possible raw materials. Our range of outstanding Aquair whirlpool baths offer the same exceptional quality you have come to expect from Trojan with the added features of a relaxing spa experience. The range of Ramsden & Mosley solid surface baths are manufactured from a mix of high-grade polymers and natural minerals. The balance of quality raw materials, investment in modern equipment and artisan craftsmen results in a range of products that are technically superior. Every Ramsden & Mosley bath is manually polished for several hours, by hand, to create a product that looks and feels beautiful. Bath time should be a relaxing, enjoyable experience but for some, getting in and out of the bath can be difficult and stressful without help. Our specialist range of low threshold easy access baths are designed to take the worry out of bathing. Manufactured to the highest standard, you can relax in the knowledge that our baths are designed with your comfort and safety in mind. Soapy water and smooth, curved or sloping surfaces can combine to make bathrooms, particularly baths and shower trays, very slippy and potentially dangerous – especially for young children or those who aren’t steady on their feet.